Brendon Hartley will start at the back of the grid for the second consecutive Formula 1 race after Honda made a "tactical" engine change ahead of the Austrian Grand Prix. Hartley's STR13 has been fitted with its fifth internal combustion engine of the season, as well as its fifth MGU-H and turbocharger, and the fourth examples of its MGU-K, energy store and control electronics. This translates to a 35-spot grid penalty for the second weekend in a row for the Kiwi, which automatically becomes a last-place start. 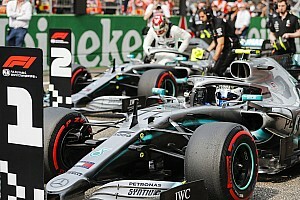 Honda said the change of engine components was made "for tactical reasons", stressing that "there were no technical issues" with the power unit. Hartley had all engine components changed ahead of the French Grand Prix at Paul Ricard last weekend following a problem in practice. He initially qualified 19th at the Red Bull Ring and the penalty will only drop him one place on the grid, promoting the Sauber of Marcus Ericsson ahead of him. A switch to a "hybrid" of Toro Rosso aerodynamic components contributed to Hartley's worst qualifying performance of the season. Toro Rosso introduced a major upgrade for this weekend's race but Hartley reverted to an old front wing after damaging his last new component in final practice. 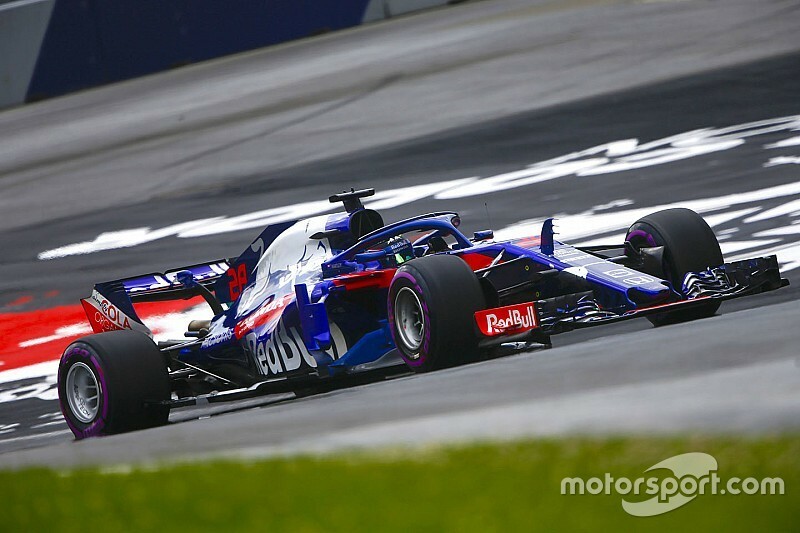 Hartley and teammate Pierre Gasly had already been unconvinced by the new package's performance in Friday practice and the New Zealander said the mismatch of components played a part in him qualifying 19th. Asked if he felt the new front wing would have left him closer to Gasly, who was 0.3s quicker in the first part of qualifying and will start 12th, Hartley said: "It was a decision that was made very last minute before we hopped in the car, so it was a hybrid and due to lack of spares. "It was a small disadvantage. How much was from the new front wing, probably not three-tenths, but that's something." Hartley said he has "not been happy with the balance all weekend, I've struggled with the car". He admitted it was "difficult" to identify which parts of the upgrade package were working. "Bringing a lot of parts for the first time to a race track, you have to make sure they correlate, the characteristic is different, which I probably haven't been as comfortable with," Hartley explained. "Some of the new parts on the floor are different from the wing [he has reverted to], so how they all direct together, I don't know. "We probably expected more. It's difficult to say when I have half of the parts and half not. I was probably disturbed by not having everything on the car for qualifying."